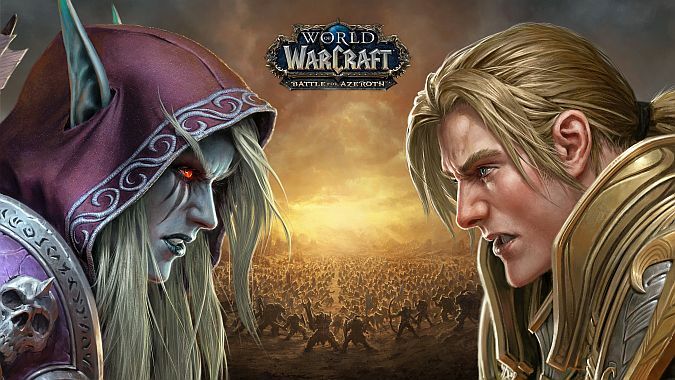 It’s official: World of Warcraft’s next expansion pack, Battle for Azeroth, will launch on August 14, 2018. Previously, all we’d known about the launch window was that it would be out “on or before September 21.” In business talk, that just meant “Summer 2018” — which is exactly the way Legion’s release window was advertised. As you may recall, Blizzard surprised many when they announced Legion would be launching a full three weeks earlier, on August 30, 2016. I suspect players will be even more surprised by Battle for Azeroth’s date. Not only is it even earlier than Legion’s was, it’s just barely over four months from now. Granted, the alpha has been chugging along at a pretty quick pace since it began back in February. And with the release of the final leveling zone, it’s starting to look more and more like a beta rather than an alpha. A release date is not all we have, however. Plenty more information was provided during Blizzard’s recent media event, including details on Artifact transmog, PVP, and more. Be sure to check out our full summary of all the big announcements from the WoW Media Day.